(Seattle,WA) – The craft beer community was stunned to learn last week that Seattle beer favorite Elysian Brewing was the latest craft brewery to be acquired by corporate giants AB-InBev. 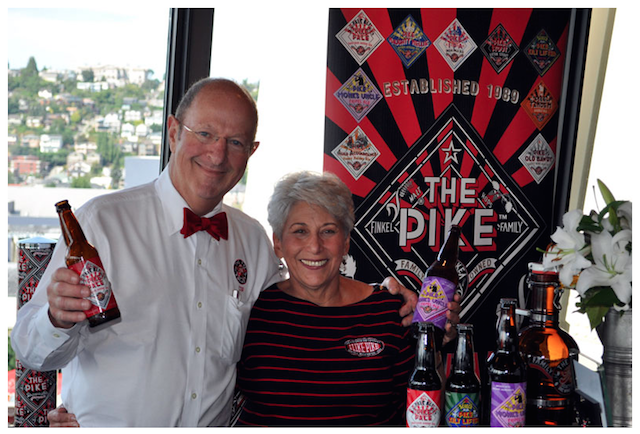 We reached out to another pioneer of craft beer, located also in Seattle, Charles Finkel of Pike Brewing Company. Here are Mr. Finkel’s words on the matter.